You must be a logged in PCAM member to access this content. Creative industries cannot exist without professional creators. 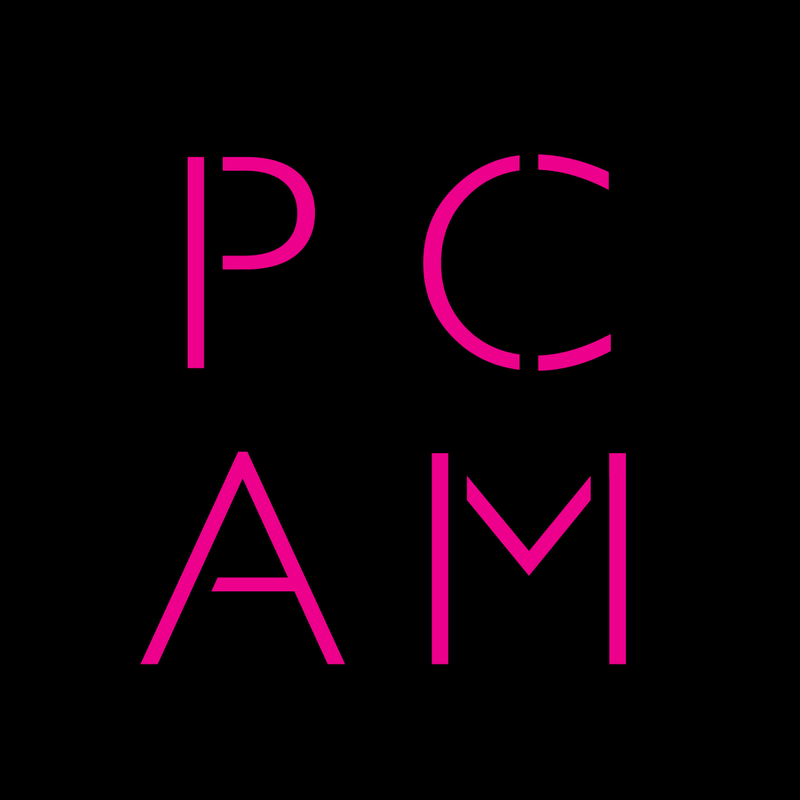 Producers and Composers of Applied Music stand together as PCAM to protect the conditions in which they work and to uphold the standards and value of professional creativity.